If you haven’t already heard the news, there’s a new king in the SUV segment. 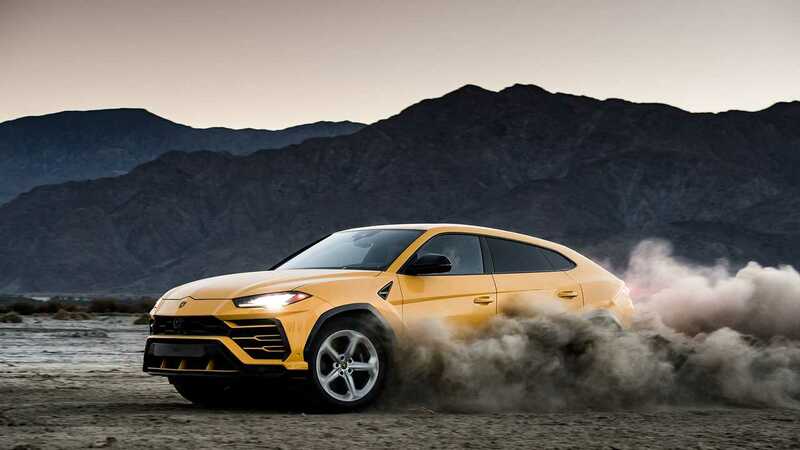 It’s called the Lamborghini Urus and is literally the fastest ICE-powered sport utility vehicle on the planet today. 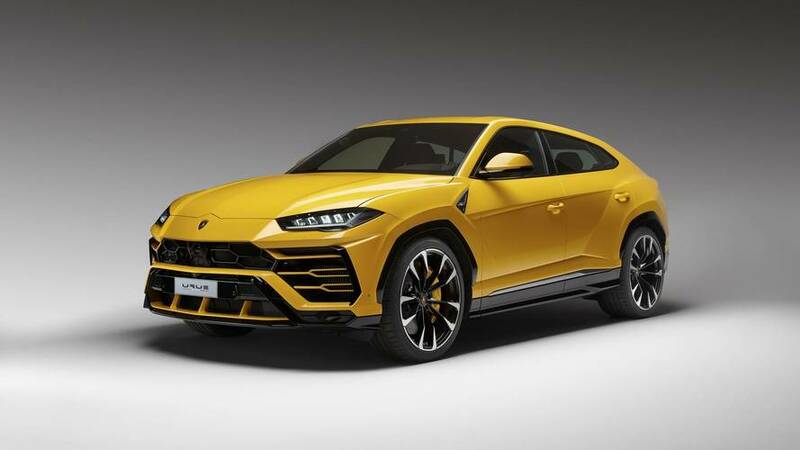 No other SUV can come close to the performance of the Urus or at least that’s what Lamborghini believes. But is it so? Ask Porsche. The folks from Stuttgart are veterans in the performance SUV sector and are welcoming the newbies from Sant’Agata Bolognese with the new Cayenne Turbo. Both the Cayenne Turbo and the Urus use a 4.0-liter twin-turbo engine, but there’s a significant difference in the peak output – the Italian beast has 650 horsepower (485 kilowatts) while the range-topping model in the Cayenne’s lineup has 100 ponies (74 kW) less. That’s a huge gap between the two but, as you can see in the attached video, the Cayenne is literally just hundredths of a second slower. When the Urus is at 62 miles per hour (100 kilometers per hour), the Cayenne runs at 57 mph (92 kph). Next check is at 124 mph (200 kph) – the German SUV is at 117mph (188 kph). Exhaust sound? That’s clearly subjective but we’ll take the Urus any day of the week. The Cayenne is also nice, but we love the supercar touch in the Urus’ tone and the small detonations in the exhaust pipes. It’s natural that the more powerful vehicle in this super SUV comparison is the quicker but we are impressed by the significantly cheaper Cayenne Turbo (compared to the Urus, of course). If you want a fast SUV and want to remain faithful to the Porsche brand, the Cayenne Turbo is your car. If you want to be massively quick and still drive a practical SUV, then the Urus should be your choice. It’s a win-win situation.